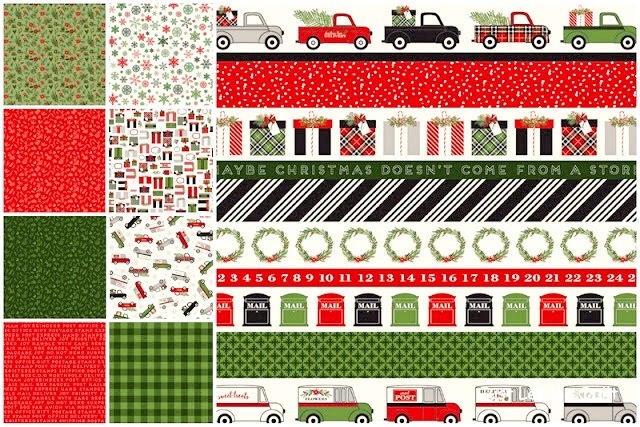 It’s Christmas in July and we’re celebrating with Carta Bella’s latest collection, Christmas Delivery! 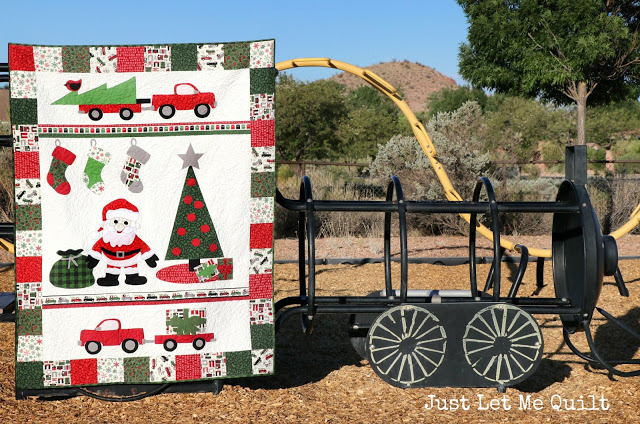 Carol, of Just Let Me Quilt, is sharing this fabulously festive quilt on her BLOG! Hop on over to JUST LET ME QUILT for more photos and details about this fun quilt. You can follow Carol on Instagram @justletmequilt. 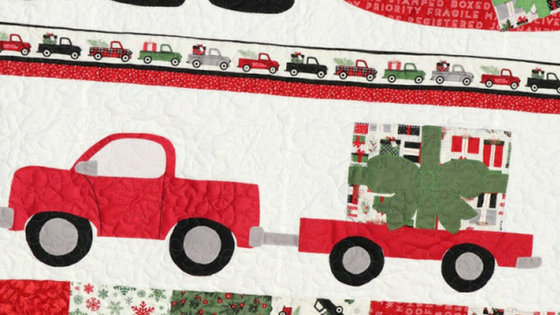 Christmas Delivery is available now at your favorite local and online quilt shops, so grab yours today!